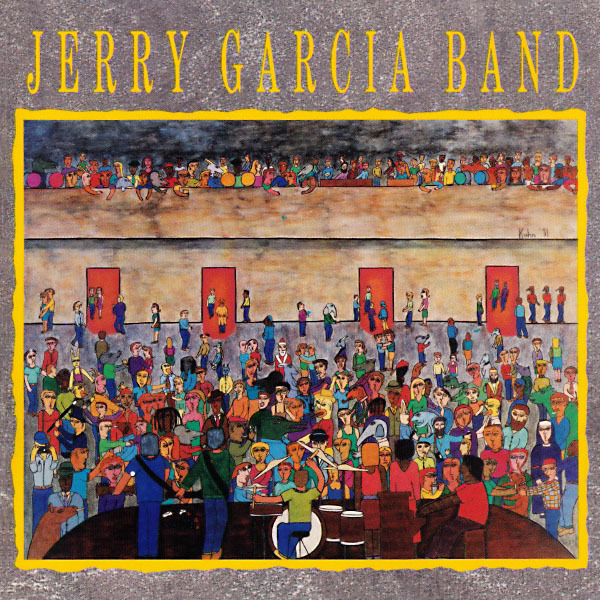 The Jerry Garcia Band serves up a Motown classic in The Way You Do The Things You Do. I’ve always loved this version of this song and it seems like a great way to start off an album, as was the case here, as well as marking the century – one hundred days of Dead For A Year! That’s pretty cool and it’s crazy to think that I’m a little over 25% done with the year. It’s also a little ironic that this milestone is being marked by a JGB cut, but I’m ok with it. Now I will say that the date on this particular track is an educated guess. Twitter user @emmetshea helped me out with this. It seems that the track-by-track recording dates for this release are not common knowledge like a lot of the Dead’s releases, so Mr. Shea did most of the leg work, looking through the 1990 Warfield runs from which this release was culled and determining what the likely performance dates were. This particular track was played 4 times throughout the year, 3/2, 4/13, 4/15 (1st set opener), and 6/12 (2nd set opener). It certainly has the feel of a set opener, and the track timing more closely aligned with the 4/15 date so therein lies the story behind dating this track. Many thanks to Mr. Shea for his help! John Kahn makes this version for me. It’s not a fancy bassline he drops here, but it’s certainly effective. He’s got such a great tone, and the complementary B3 from Melvin Seals just… seals the deal. Excuse the pun. Jerry’s instrumental passage sounds like he’s poking fun. It’s as though he’s got a lot of ideas, but he’s holding his cards close to the vest and just waiting for the right moment to let loose. Tagged 1990, 1990s, Jerry Garcia Band, San Francisco CA. Bookmark the permalink.